Looking for a House, Condo or Townhouse for sale in the Lynn Valley area of North Vancouver? Lynn Valley started as a logging road to the mill built in 1911. Later in the 1950s, it was significantly developed after the Second Narrows Bridge was completed, making automobile access into Vancouver reliable. The community was built on the west side of the steep Lynn Valley, with Mountain Highway as the north-south route to the Second Narrows Bridge, and Lynn Valley Road being the diagonal road into the core of North Vancouver. Central Lynn is just north of Lynn Valley Centre. Upper Lynn is the neighbourhood around where Mountain Highway meets Dempsey Rd, just below the treeline. Westlynn was developed in the 1960s and is bordered by Lynn Canyon Park on the east and Lynn Valley Rd and the Upper Levels Highway to the west. Lower Westlynn is the neighbourhood closest to where Mountain Highway meets the Trans-Canada. Upper Westlynn is located on both sides of Mountain Highway just south of Lynn Valley Centre. Westlynn Terrace is nestled between Hastings Creek and Lynn Canyon Park, south of Ross Rd , with many homes on treed lots sloping toward the Canyon. Lynn Canyon is located around the end of Lynn Valley Drive (where it meets Dempsey Rd) near the Lynn Canyon Suspension Bridge and the Lynn Canyon Ecology Centre. Lynn Valley is an area that has been undergoing a transformation over the past few years with a number of new developments, especially around the town center. Many homes have views of Lynn Valley and of the west side of Mount Seymour. Residences are a mix single family homes, apartments, and townhouses. Lots range in size from large estate properties to lots with 33' of frontage. Lynn Valley is set right into the mountains making it an ideal location for the outdoor enthusiasts! Please contact us to search for real estate in Lynn Valley. 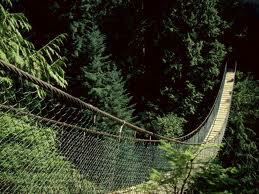 This area is ideal for long walks in the park, and for those who enjoy hiking through Lynn Canyon. The Suspension Bridge is free, and there is an ecological centre by the bridge. Kirkstone Park, southwest of Lynn Valley Centre has an indoor ice arena and swimming pool in the Karen Magnusson Recreation Centre. At the top of Mountain Hwy is Fromme Mountain (the backside of Grouse Mountain). This area is a hotspot for some of the best downhill mountain biking in the world! The area has been featured in many extreme mountain biking videos. There is a new Lynn Valley Center with a brand new public library and a “Whistler-like” village with restaurants such as Browns Social House and an assortment of boutique shops. 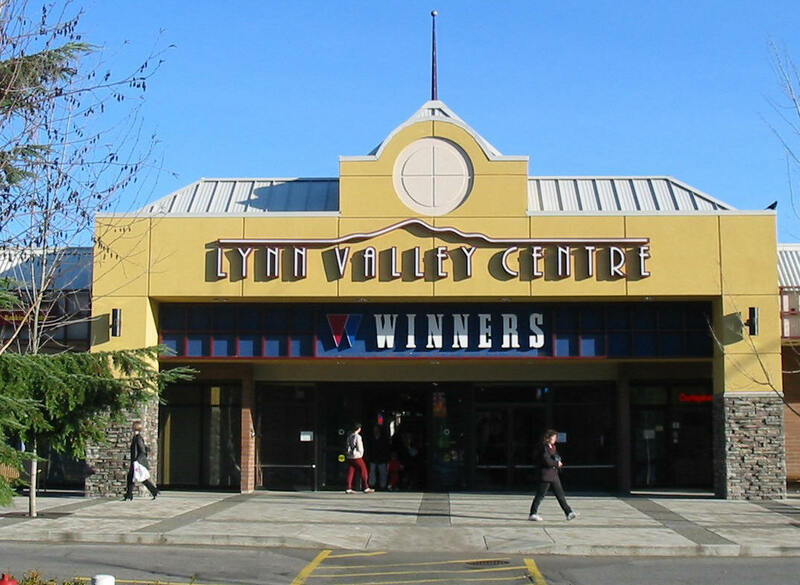 The Lynn Valley Plaza shopping centre offers a wide selection of shops and services. South on Mountain Highway, takes shoppers to the Park and Tilford Shopping Centre, which has a movie theatre. To the west, via 29th Avenue, is Lonsdale Avenue with a wide range of shopping, dining, and entertainment. Check out the brand new Public Library at Lynn Valley Center. The movie theater at Park and Tilford Shopping Center is close by. Many public community events are held throughout the year in Lynn Valley. The Lynn Valley area has a number of elementary schools Upper Lynn, Lynn Valley, Westover, Ross Road, and Eastview and either Argyle Senior Secondary School or Sutherland Senior Secondary. Capilano University is about 2 kilometres down Mountain Highway. The Lynn Valley area is a very central location with regular transit service.